Many features have been added in v3.0. Here are some Tips and tricks. NOTE : When in doubt, press the Menu key (indicated by 3 vertical dots on the Top right/left of the device. On some devices, the Menu can be accessed with a physical button)! The one important thing that Analyze This lacked was the ability for the engines to play against you or against other engine. Not anymore! 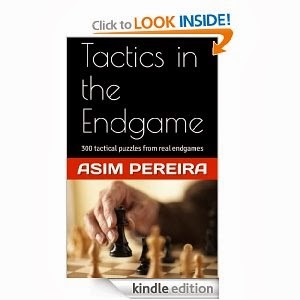 Say you are practicing Endgames or just want to understand why the GM resigned in a given position; you can test your skills against the machine! * Touch and hold the engine line - Alternately, you can touch and hold any of the variation in the engine window and that variation will be copied to the notation. 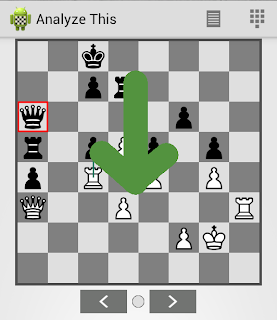 Analyze This now has the option to annotate your games. 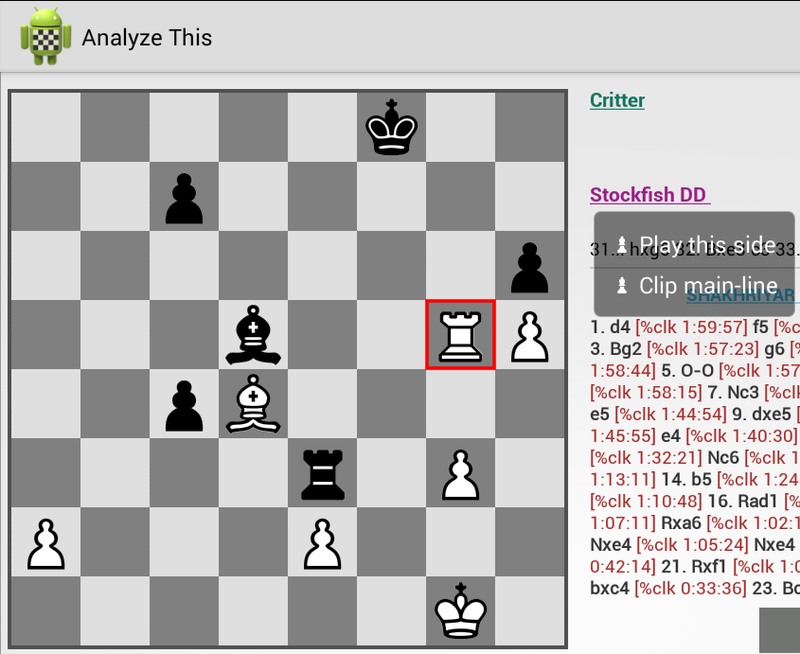 You can use the Annotation Editor to annotate multiple moves in one sitting! Just tap on the move that you wish to annotate and choose the appropriate symbols. Add a comment if you like and press 'Apply Comment'. What if you only wish to quickly add some symbols to the game without having to load the complete Annotation Editor!? Simply double tap on any empty square on the board and you will see the above Annotate Palette. Then choose any symbol and it will be added to the move. Note the palette will auto close in 5s. Touch and hold the move in the Notation window to see the option to "Promote variation". This will make the sub-variation into the main line. A good way to go through master games is to play through them quickly, as many times as possible and as many games as possible. 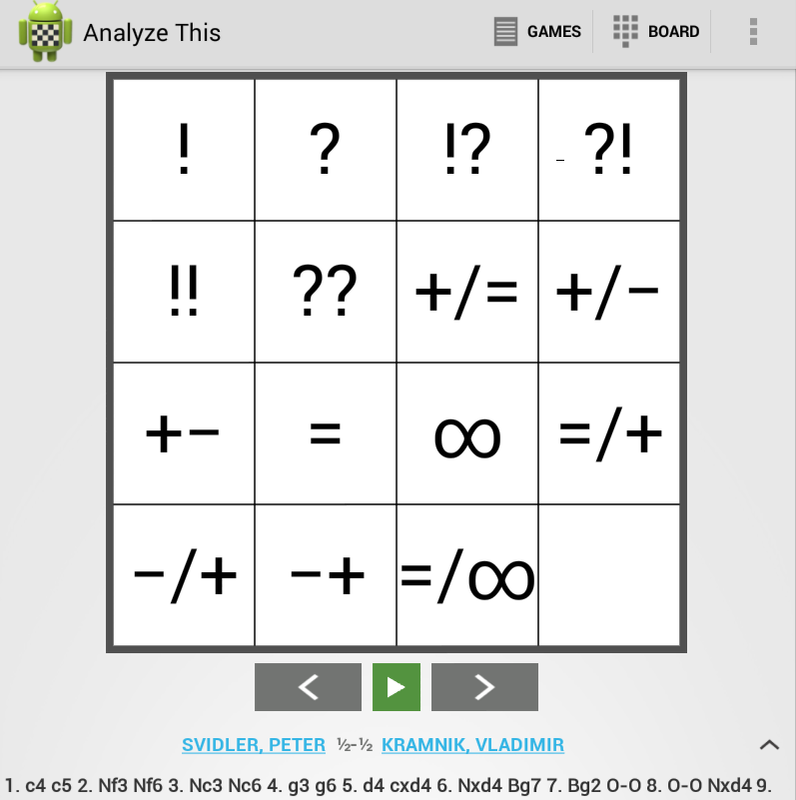 Analyze This now allows you to do that. Just press the green button and the game will auto-replay every few seconds. Sit back and enjoy the game! 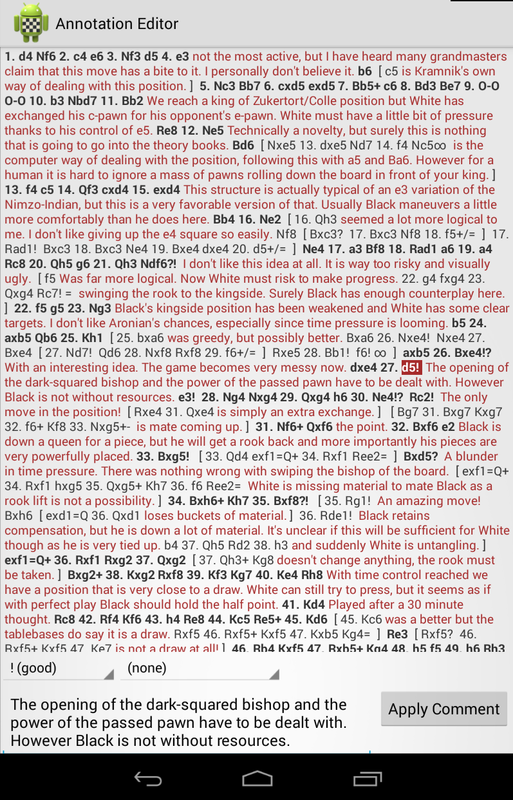 When you are reading a annotated game, its not always easy to find the sub variation and jump to it. Now, Analyze This will pop up the available variations and you can tap any of the move to jump to that variation. Bonus Tip : At the end of the sub-variation, you can continue to hit the right arrow and you will automatically jump back to the main-line! Note the hyperlinks on the Play names in the first picture. 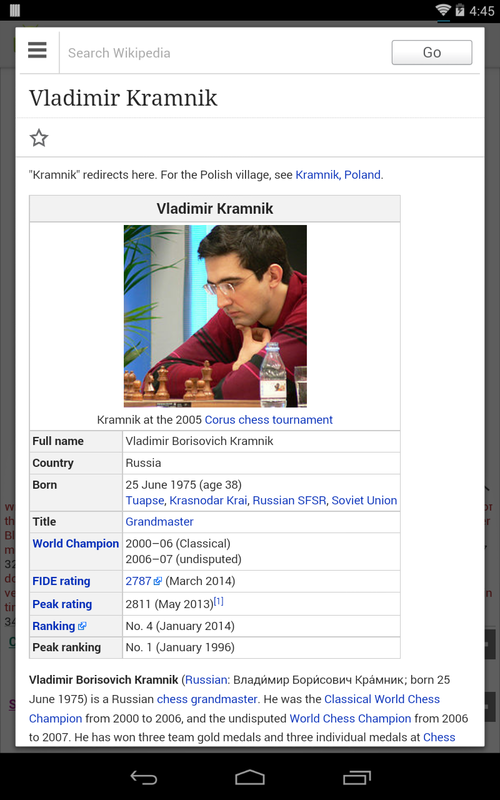 You can lookup the Player profiles on Wikipedia. Handy if you are browsing through some international games and wish to lookup on some favorite players or somebody unknown. Sharing Board as image with Analyze This just got better! You can now highlight squares or draw arrows. Simply touch any square to highlight it. Swipe your finger across to draw the arrow! (Thx Carlos). Coordinates are automatically added to the image, so that your readers are not left wondering which side moves up or down! Like me, if you access multiple PGN files from different folders (Download, Dropbox folder etc), then Analyze This v3.0 has a handy little feature. 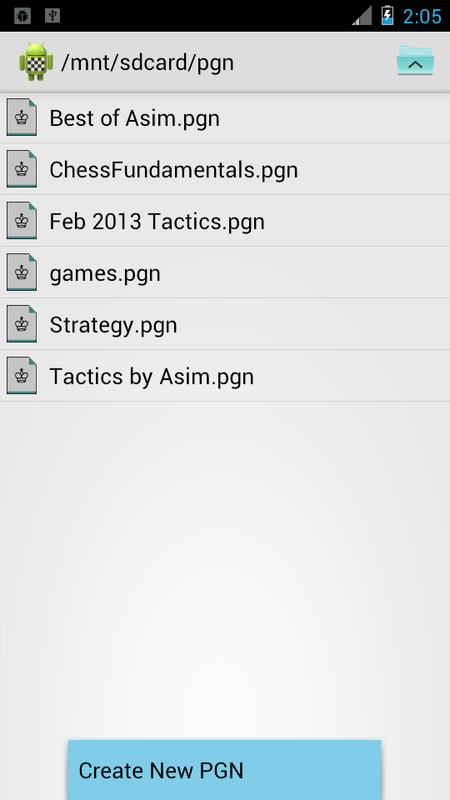 It shows your last accessed PGN files at the top (in light gray) irrespective of which folder you are current in. Simply tap the file to load it! Analyze This has a single "Paste" option, but it is smart enough to know what you are actually pasting! 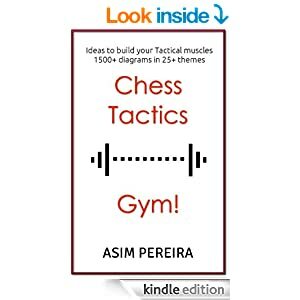 So you can paste a complete PGN or only the FEN string or only the moves, and Analyze This accepts them all! Say you have received a PGN in your email or have it on a website. You can paste the complete PGN. 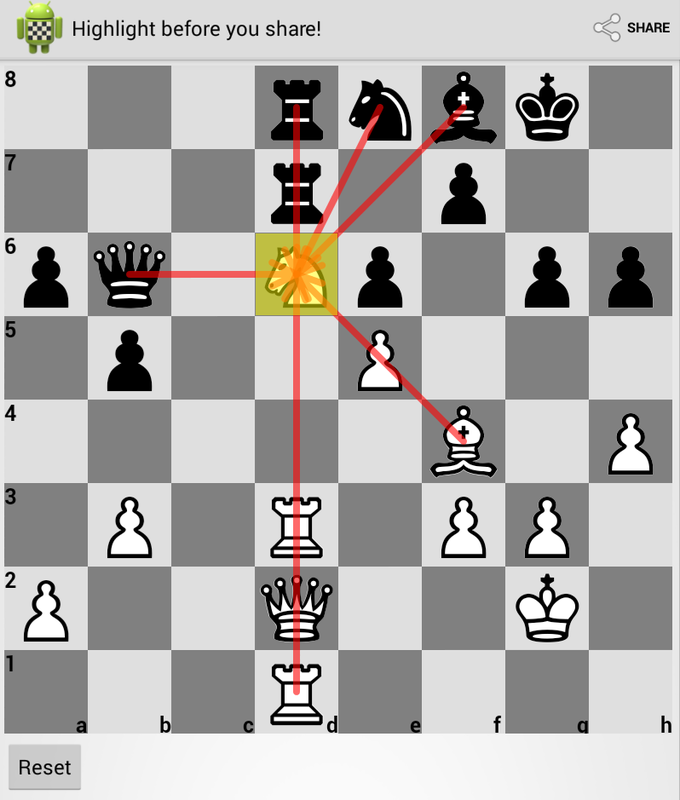 d6 9. c3 b6 10. d4 Qc7 11. e5 Nd5 12. exd6 Bxd6 13. Ne4 c4 14. Nxd6 Qxd6 15. "8/4pkPp/7B/3K4/8/8/8/8 w - - 0 1"
Now isn't that one smart app!? 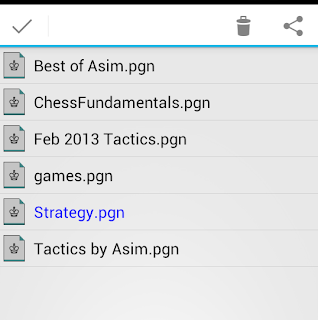 Now delete or share the PGN file with your coach right from within the app! 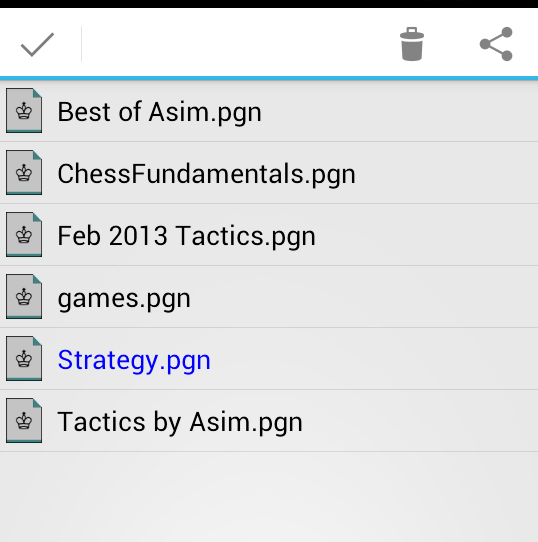 In the File Browser (via Open PGN), touch and hold the pgn file that you are interested to delete or share. You should see options to the top right as shown below. While saving a game, you are asked to Choose a File. 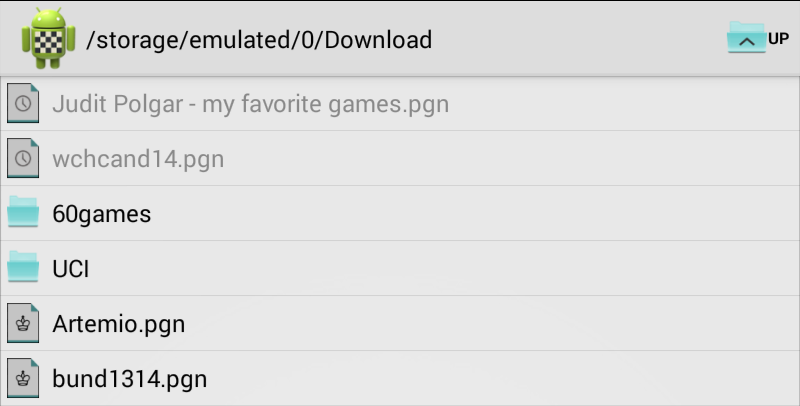 You can even create a new PGN from within the app! 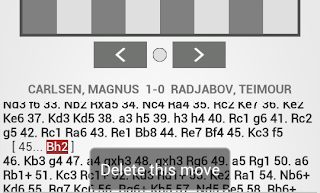 You can select a move from the move/notation window. Then touch and hold it and a popup should appear with more options. 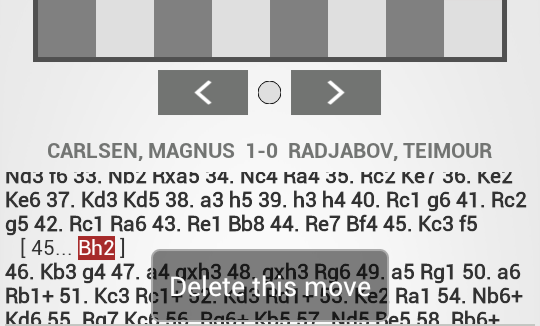 "Delete this move" - Delete the currently selected move including itself. This can be even used to delete a complete variation by selecting the first move from the variation and then choosing "Delete this move"
Wish to turn/flip the board? Now thats easy. Simply swipe your finger down the board as shown below! Turning the board was never so easy! Now you don't have to manually enter moves. If you like the engine's suggestions, then Tap on the engine move in the list and it will be played on the board! For ex. 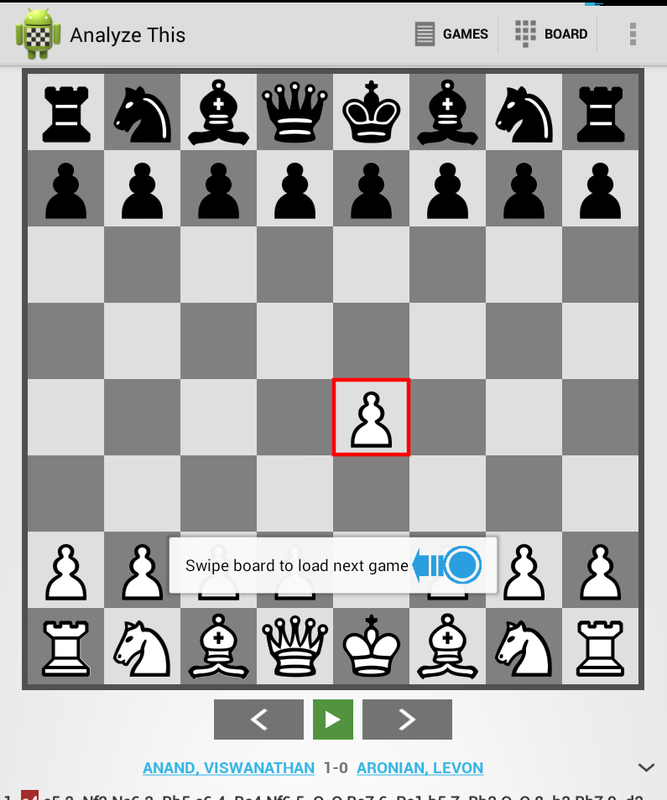 in the image below, once you tap the variation, the first move Ra3 will be played on the board. Give your fingers some rest. Simply tilt your device left/right to take back or move forward through the notation! I use this feature, when I am relaxing on the couch and wish to play through some recent master games. What best is that I can even use it while moving around and move back/forth through the moves with a single hand! Note: Tilt = move the left/right vertical edge of your device such that one edge of the device is up while other edge is down. Technotech Inside is a very helpful website and youtube channel. Have you face any problem of about iPhone please visit this website and youtube channel. I hope so you can prefer it is and stay will be happy. Don't waste your valuable time.